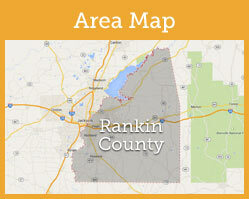 Rankin County is one of the fastest growing counties in Mississippi. Located east of Jackson and Hinds County, the half-rural/half-urban county has seven incorporated cities. Surrounded by national forests, a 33,000 acre man-made reservoir, and the 2nd largest river in the state (the Pearl River), Rankin County offers a multitude of outdoor and recreational activities. Come visit all Rankin County has to offer! Click on link to see flyer for more information. 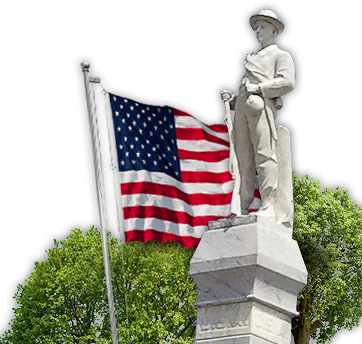 During the week of April 29th - May 4th, Rankin county will conduct a Spring Cleanup. Click the link for more information! Click the link to submit a request to pickup debris related to recent storm activity. Click the link to submit a property damage report for damage related to recent storm activity.